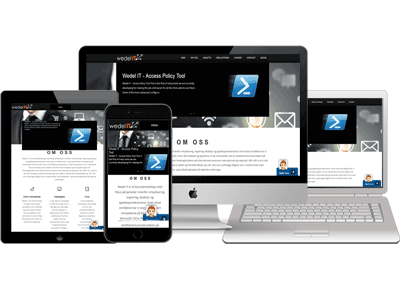 Wedel IT is a consulting company focused on services within virtualization, migration, desktop delivery and application delivery. 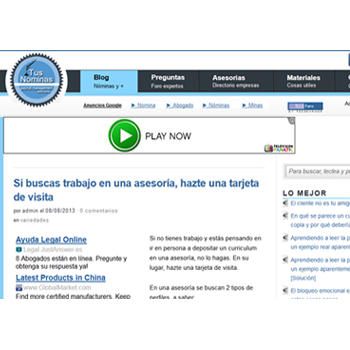 Xertive is an independent trading desk that specializes in display advertising. 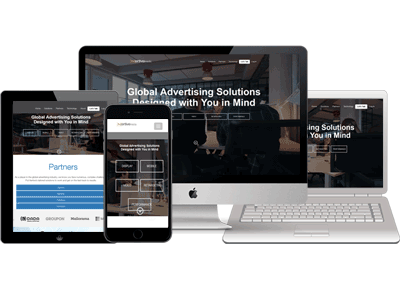 Offering services to online advertisers, publishers, advertising agencies, interactive agencies and media buyers, Xertive promises to boost campaign ROI through the use of its multiple targeting algorithms and vast inventory. Dhavalkhatri.com is a personal and portfolio website of a unique artist who is an amazing painting Artist and motivation stage performer. Website showcase his personal details, services and portfolio of Dhaval Khatri. 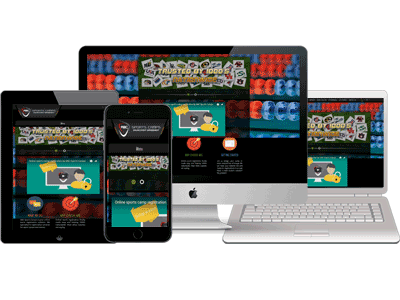 GTC is a niche social network application for activity (sports and fun) lovers in European countries. 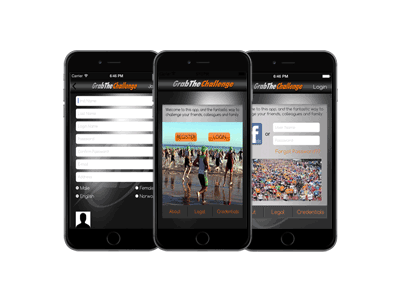 This website also has a iphone and android mobile apps with location tracking and advanced map features where application tracks that user is at the sports venue or not, and every member who are present at sport venue can challenge each other using the application and at the end of the event each member will be get the results of challenges they have took part in. The complex part in this project is the dynamic admin interfaces required by client. Admin has multiple users with role authentication at each level. Also, the challenges module needed a flexible and scalable database design to incorporate multiple categories of game and each category has identical features and attributes. 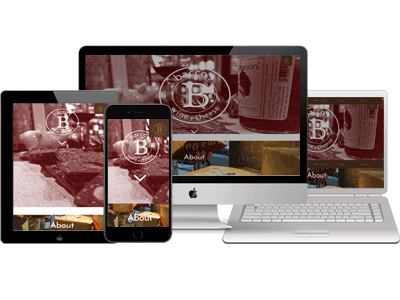 Bacco's Wine + Cheese website is an Drupal based CMS website with a intuitive responsive design to make the website usable across all devices. ABC Sports Camps is one of the top sports camps management company in US. 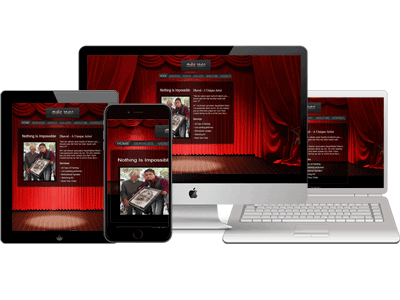 We developed a complete event management system which includes 3 tier systems with Super Admin, Client Admin and Front user access. 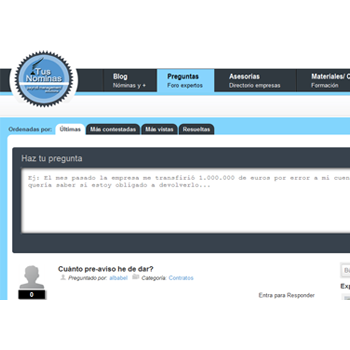 Project also included the WYSIWYG interface for clients to build website and manage it on their own. The challenging part of the project was to develop an interface which allows super admin to manage various needs of clients such as client specific payment process, discount system, event creation flow for any type of events and integrating flexible yet secure payment system. 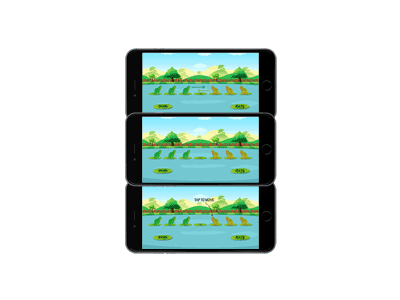 Our first and very exiting game a frog jump puzzle is now available in playstore and appstore both. But its only for genious who can swap all the frogs into opposite side by not having even a single wrong move. 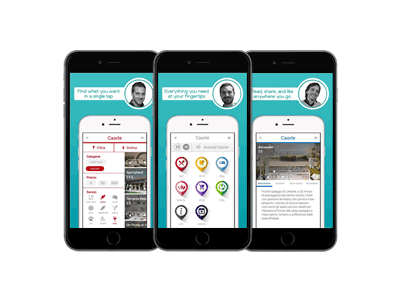 Caorle is a city guide mobile app for tourists who plan to visit this city. 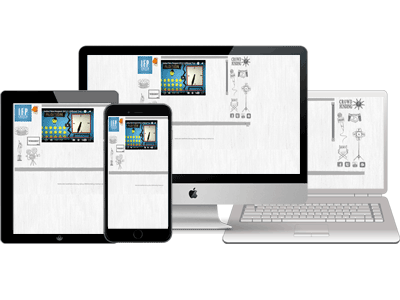 This app has an awesome look and feel with smooth navigation which increases user experience. All tourist requirements can be fulfilled at one place like accommodation, food, transportation, entertainments, attractions etc in this city. Also tourists can perform filtering and sorting in their searches. Actually there are two apps there in this one. One for around caorle and another one for in caorle. 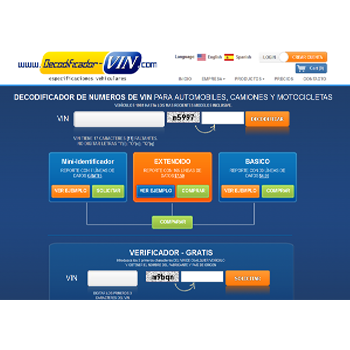 Tourist can select routes to visit places of in/around caorle from the suggest routes list. 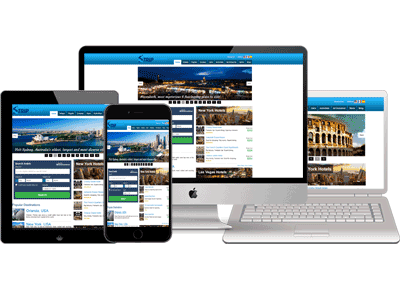 We build Drupal Responsive Website using Bootstrap framework. 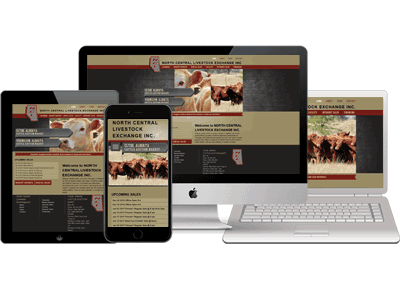 To meet the business need, the backend interface of website includes interface for Managing sales Events, Sales Event Calendar, Special Sale and View Market Reports. Shackletons Life style is a UK based furniture design studio, and markers of bespoke indoor and outdoor furniture accessories. The company cover all aspects of luxury design and refurbishment for home & garden projects. In since 2013 we took over the Magento Maintenance, Support, SEO & Enhancement services for them. 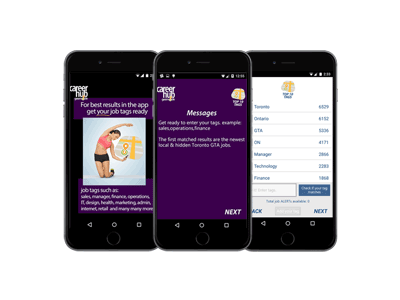 GTC is a social network mobile application for activity (sports and fun) lovers in European countries. With this application players can perform location tracking and advanced map features where application tracks that whether player is at the sports venue or not, and every player who is present at sport venue can challenge each other using the application and at the end of the event each player will get the results of challenges they have took part in. The complex part in this project is the dynamic admin interfaces required by client. Admin has multiple users with role authentication at each level. Also, the challenges module needed a flexible and scalable database design to incorporate multiple categories of game and each category has identical features and attributes. 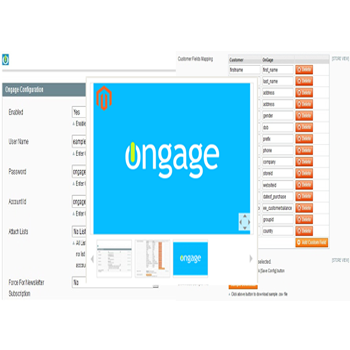 Ongage mobile application is a revolutionary email marketing technology. 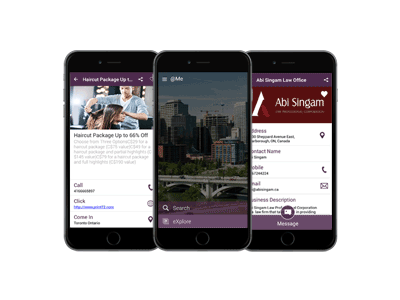 One can manage email campaigns via multiple ESPs from a single dashboard and this application enables app users to easily track and manage their campaigns from anywhere in the world wherever they are. 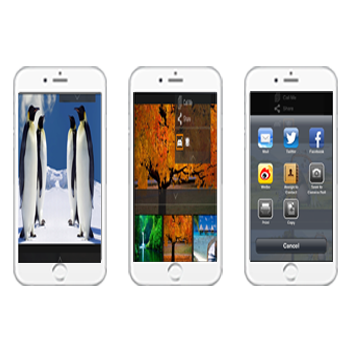 We have developed a Photo-sharing mobile application for iOS & Android platform. 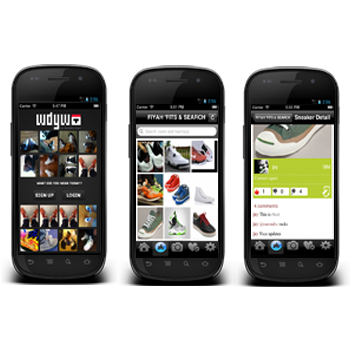 Basically, it's Instagram like app for Sneakers. 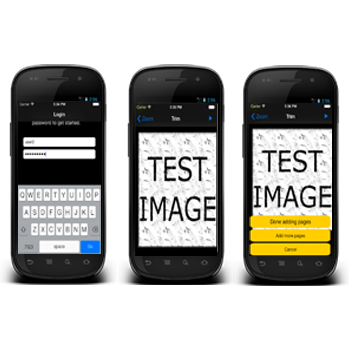 The app provides an easy and simple way to send images from one user to the next. 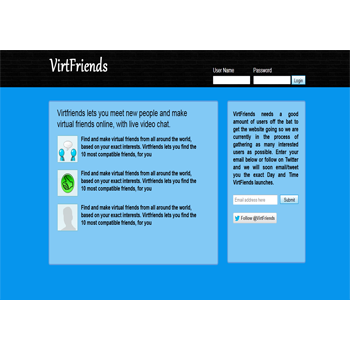 With an onslaught of apps that offers multiple features like sharing, like and comments which include website as well. Expect more from your training platform. ... the security of your enterprise. Put the skills you learn at The Hacker Academy to use in the real world. Best cosmetics for dazzling personal styles w/color, convenience, portability, and multi-purpose uses for every lifestyle. Exercise Your Brain! 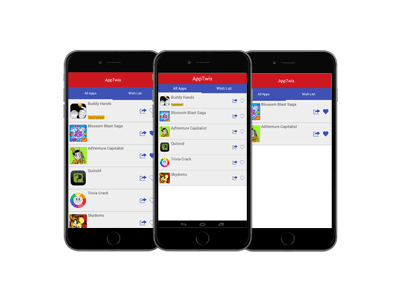 We've spent countless hours to pick the best brain games, educational apps, strategy games, and puzzles. Our focus is to help you increase your intelligence and expand your potential. This app offers you a list of well-selected brain games and puzzles. You can get the games from the Android Market™ by clicking on the icons. You also have the option to save the ones your like and share with friends. 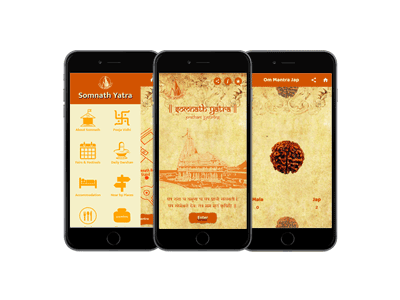 This application help devotee to find the detailed information of Somnath Temple and pilgrims facilities made available by Shree Somnath Trust which will help them to plan their visit to Somnath and make your journey comfortable. With authentic content like History of Somnath Temple, Sanskrit Shlokas in Vedas and Pooja vidhi served in the temple. Moreover, the app shares Daily darshan images of Shivaji in the app so that devotees can remain connected with Somnath Mahadev even if they are not in the vicinity of the temple. Also, there is a unique feature where devotees can scroll beads (Do Mala) of rudraksha virtually through this app with “Om Namah Shivay” mantra Jaap repeating on each bead's scroll. 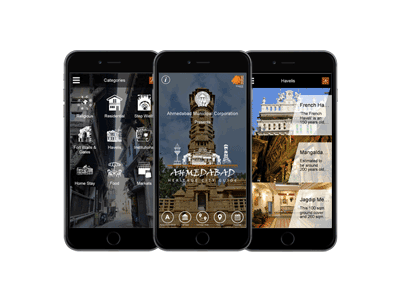 Ahmedabad has nominated as a UNESCO World Heritage City in 2016 and as a part of this project, Ahmedabad Municipality asks us to build a mobile app to get all the information about heritage on the go. This app contains details of heritage places with categories. 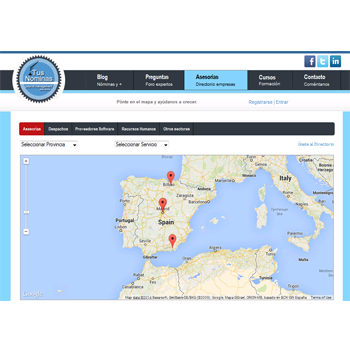 The content is complemented with highly useful interactive maps & photos. Coupled with offline content & offline maps which help a user to find the areas they want to visit. 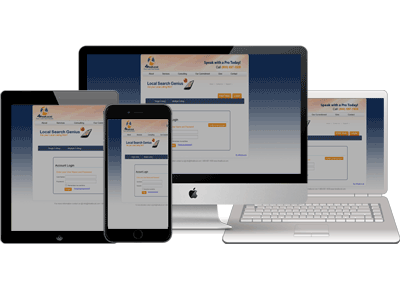 We have developed this user-friendly and responsive, online shopping web site for shoes with payment gateway integration, shopping cart solution, other functionalities like searching specific product, filtering the items. 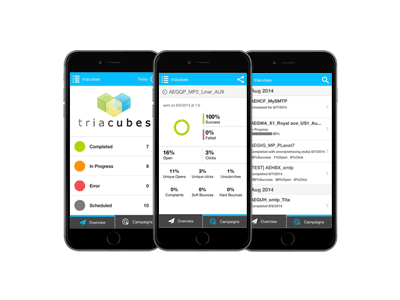 We have also implemented module customization, shipping methods and greater back-end functionalities. UKJE is an online shop to buy Maxi-Cosi, Stokke Tripp Trapp, Baby Bjorn, Cybex for babies. 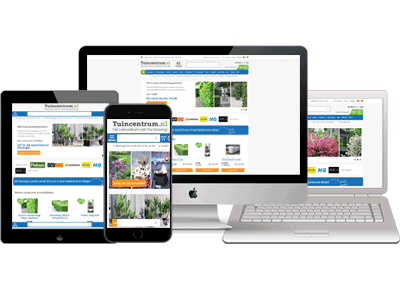 The webshop is already running on Magento older version and then we updated Magento with the latest version and product enhancement features with responsive design. 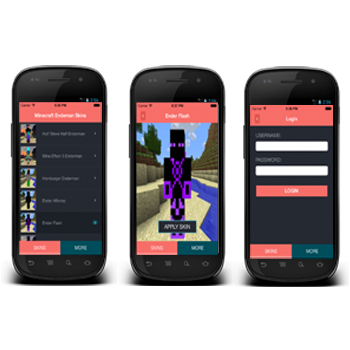 The project is still in development, with new features being added on a regular basis. Tuincentrum is a leading distributor of pond plants, aquatic plants, trapdoor pond snails, and pond supplies. 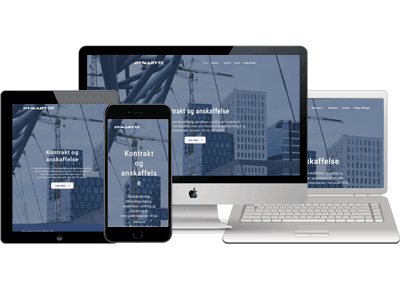 In Cooperation with NIESJ WEBSHOPS, we relaunched an Online Shop with Mobile Responsive Design, SEO friendly content structure, and Security Patches. 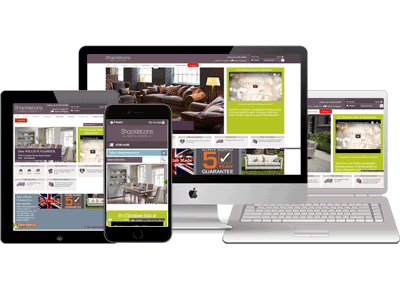 Curtains Made produce beautiful made-to-measure curtains and blinds.We had to develop an Ecommerce responsive website for selling curtains online in UK. 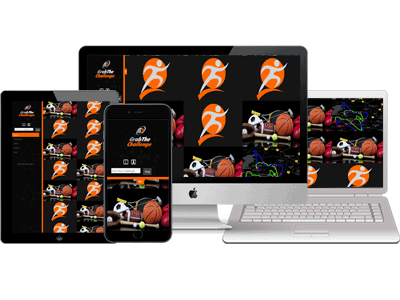 For that, we were given design PSDs and we had to implement the same in Magento Custom Theme. 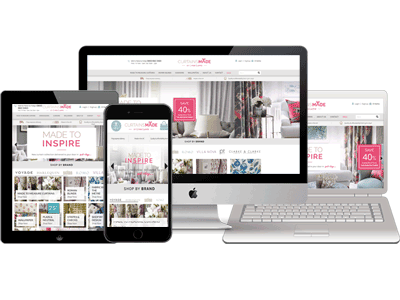 So we have developed this user-friendly, eye catching, responsive website for the people worldwide to shop curtains.